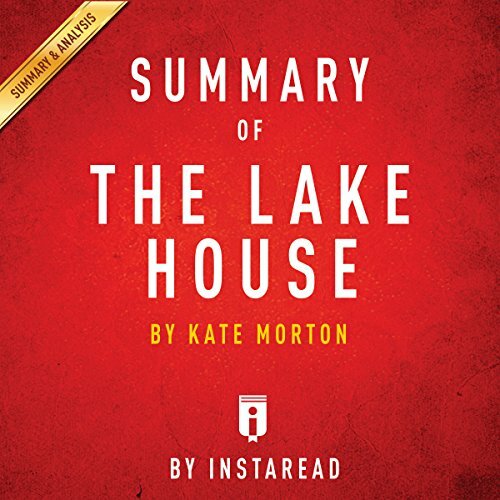 Summary of The Lake House by Kate Morton. Includes analysis. The Lake House by Kate Morton is a mystery novel that centers around the strange disappearance of Theo Edevane, an 11-month-old baby, who went missing from his crib during a mid-summer party in 1933. The tragedy devastated his family members - all of whom kept secret their different theories about what happened that night - but Theo's disappearance especially impacted Alice, his older sister, who was 16 years old at the time. Seventy years later, in 2003, Sadie Sparrow, a young detective, stumbles on the cold case while visiting her grandfather in Cornwall, where Loeanneth, the Edevane estate, is located. Sadie becomes intrigued and, with the help of a local cop who had worked on the case, begins to unravel the mystery. Situated next to a lake and near the woods, Loeanneth was the perfect setting for the annual mid-summer party hosted by Anthony and Eleanor Edevane, Theo's parents. Unlike her older sister Deborah, Alice was not interested in the party, as she was completely consumed with her love for Ben Munro, the itinerant gardener. Please note: This is summary and analysis of the book, and not the original book. With Instaread, you can get the key takeaways, summary and analysis of a book in 15 minutes. We read every chapter, identify the key takeaways, and analyze them for your convenience.